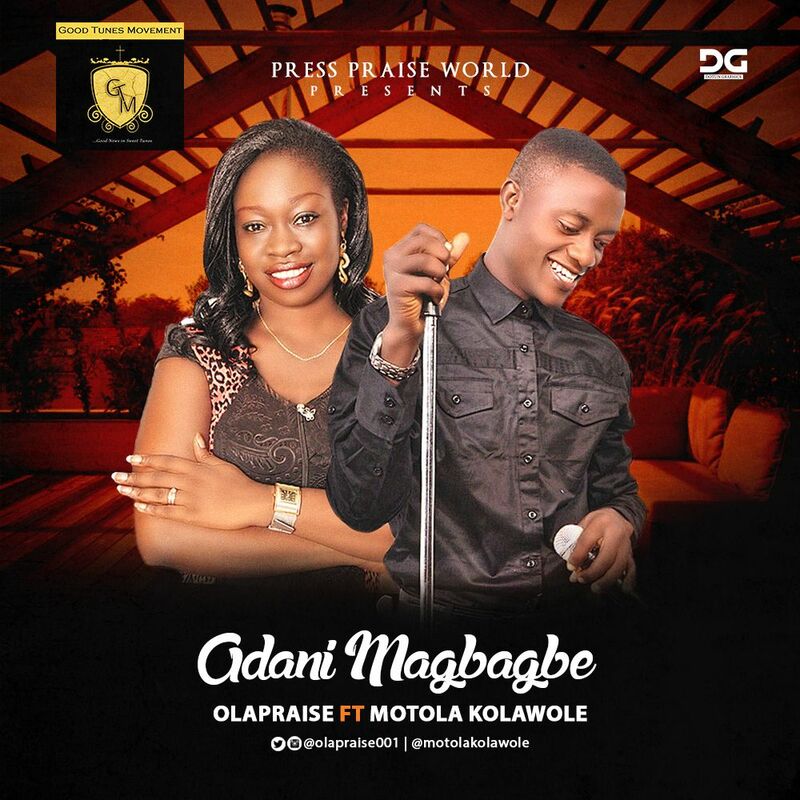 ADANIMAGBAGBE is a unique Fuji Praise Song produced by Rockytee, featuring anointed singer Motola Kolawole. "Some of my colleague that was privileged to listen to the leak was amazed and the first question they throw is Ola is Mike Abdul your mentor? (Smile) because this is another Church praise song, don't be left out"